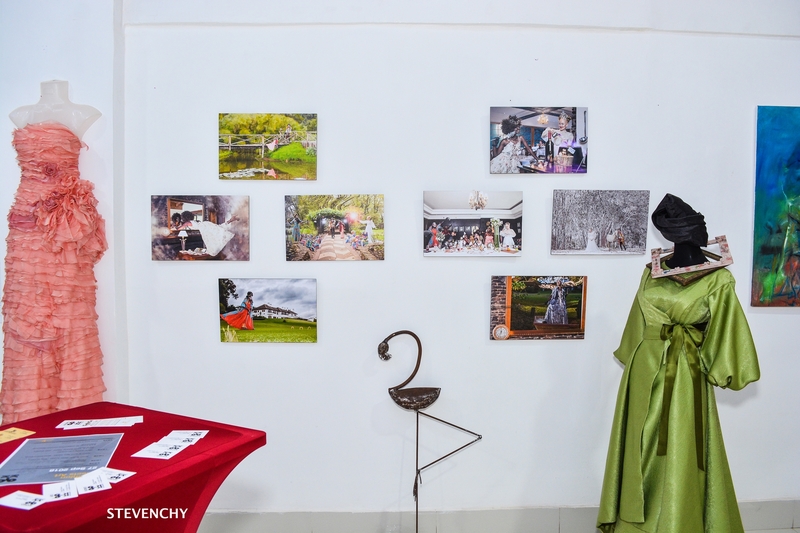 Fashion meets Art Exhibition is still ongoing till the 14th of October so purpose to attend and support the initiative. 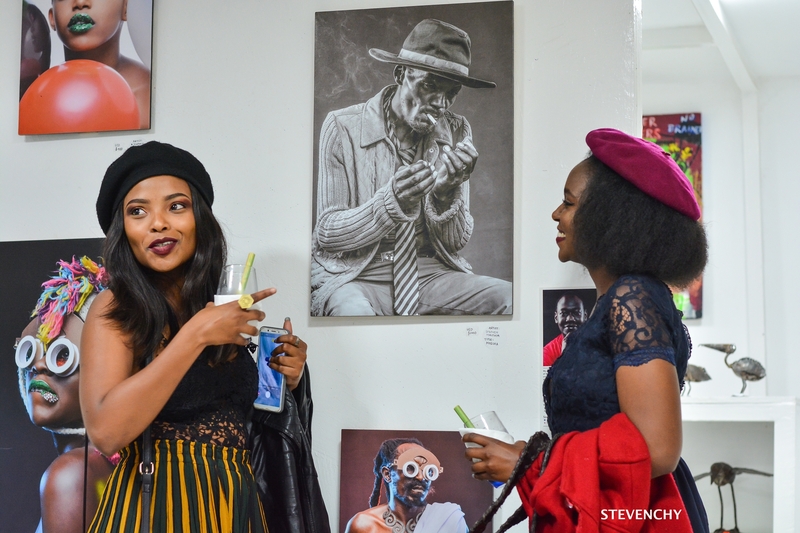 The launch of “Fashion meets Art” Exhibition was held on 27th September, 2018 at the Kioko Art Gallery, Lavington – Nairobi. 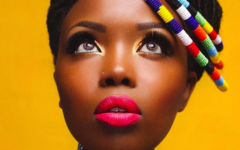 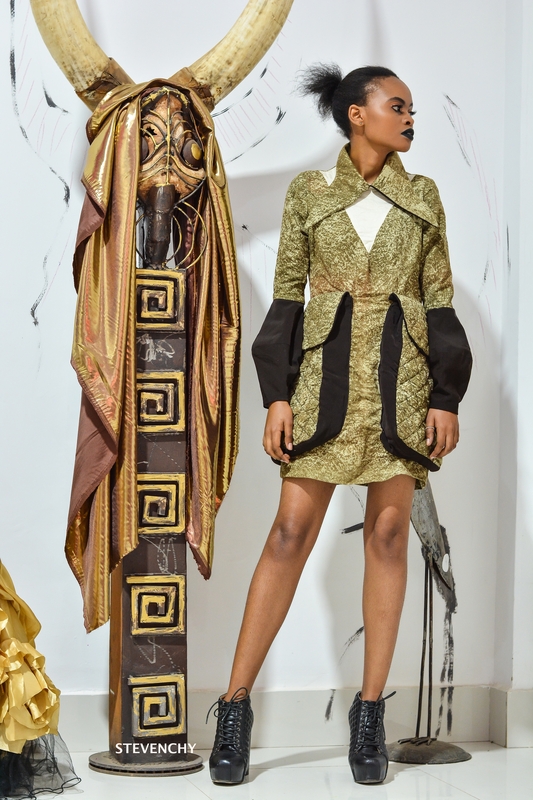 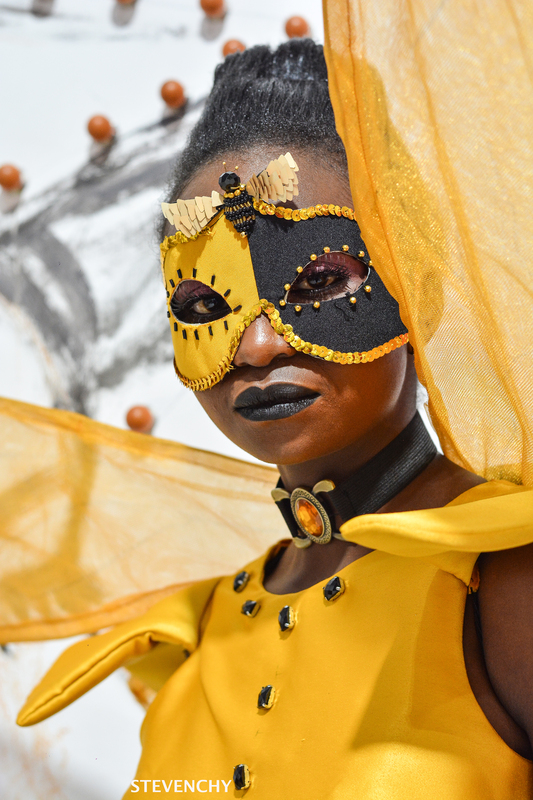 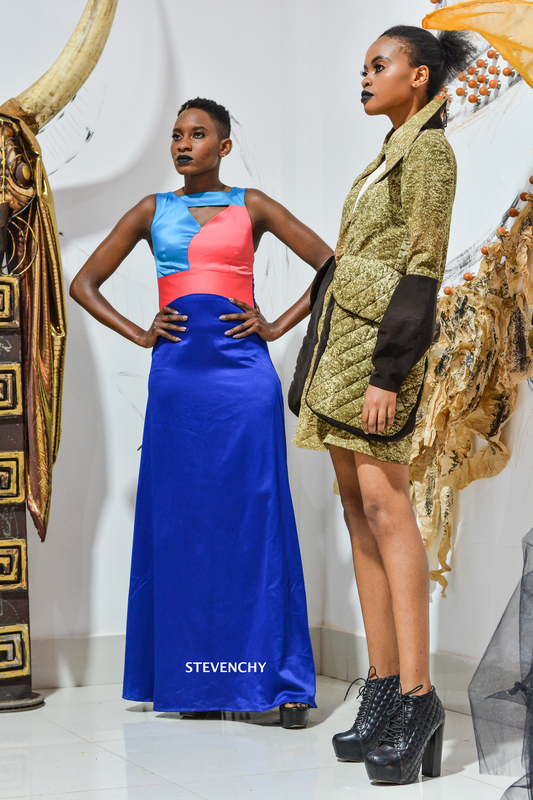 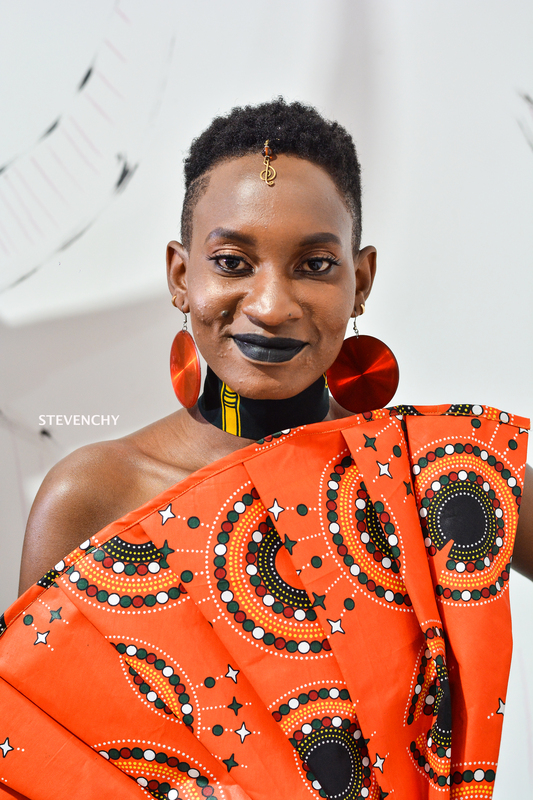 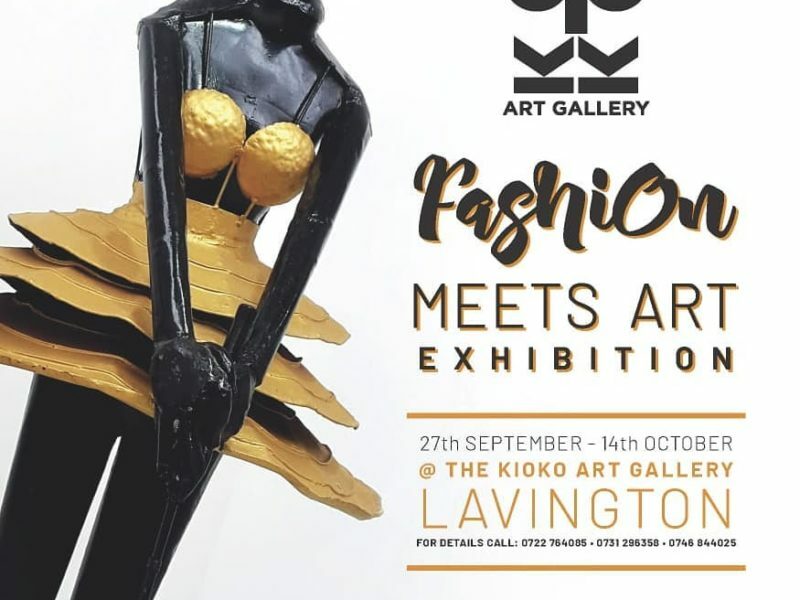 This was a collaborative initiative by Kenya Fashion Awards and Kioko Art Gallery where fashion designers and creative professionals through a 2 weeks exhibition present their creative works on the subjects of fashion and art. 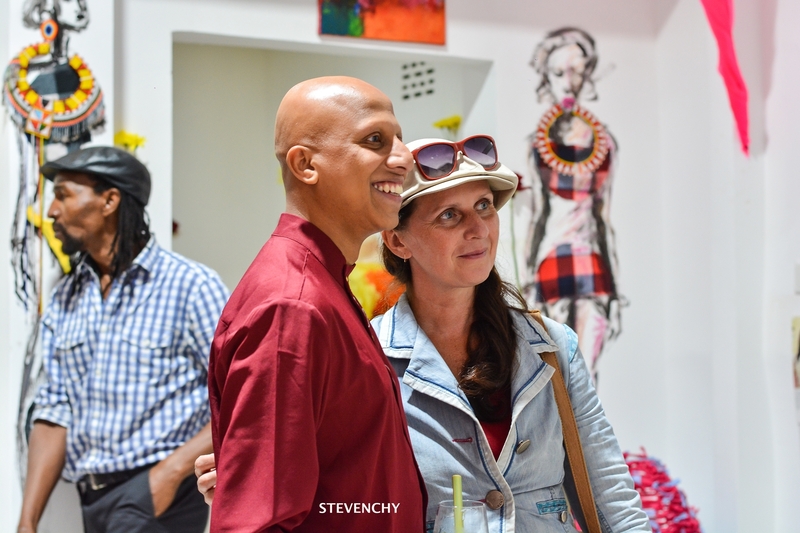 The main objective of this initiative is to create new opportunities for the creative industry professionals through highlighting their work, networking and tapping into new markets. 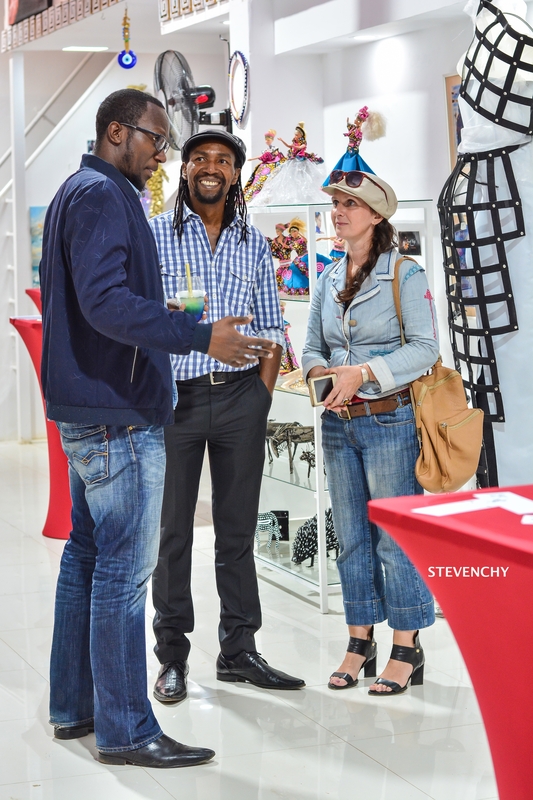 Here are a few pics from the Launch.